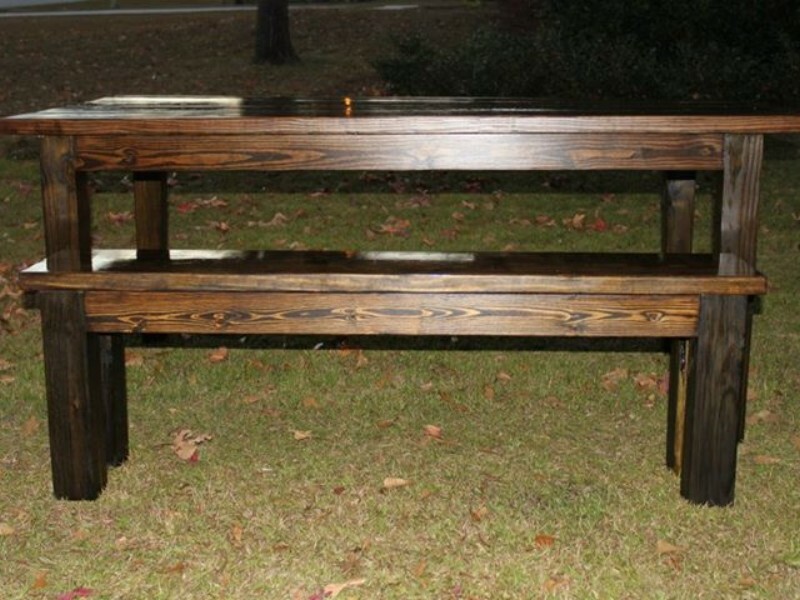 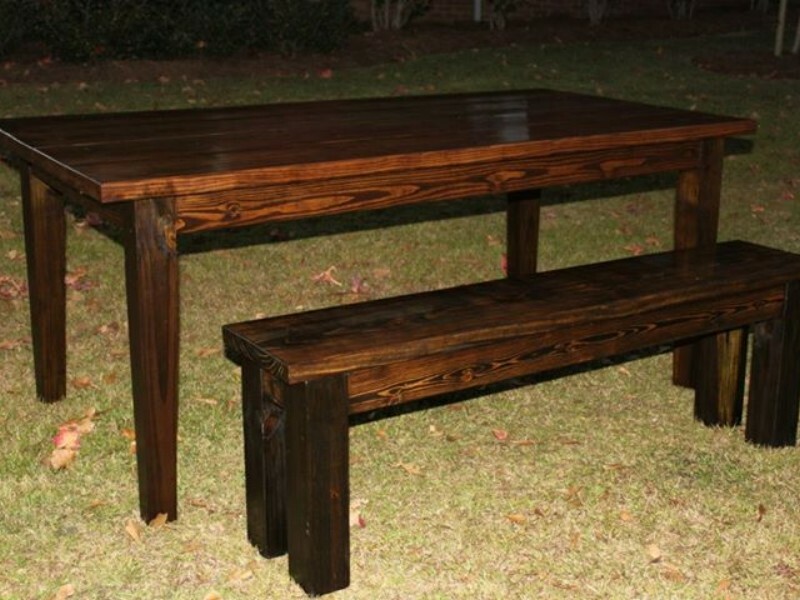 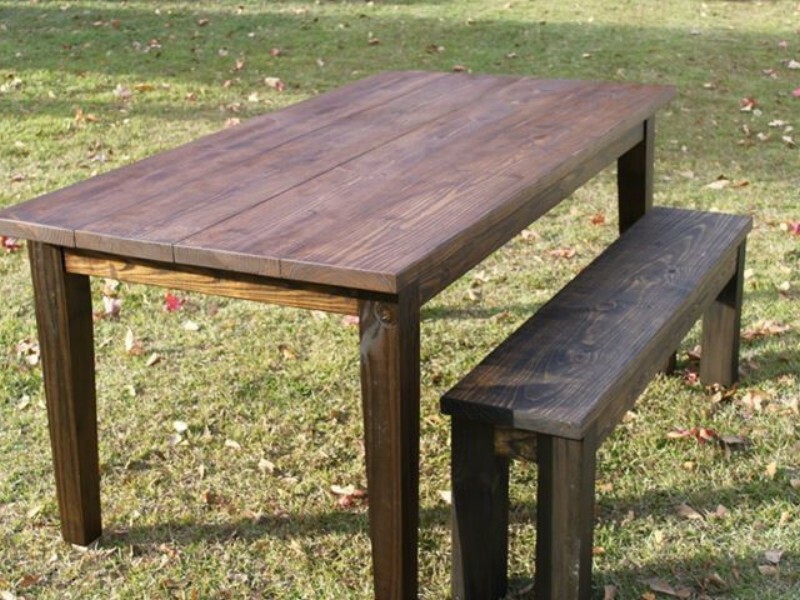 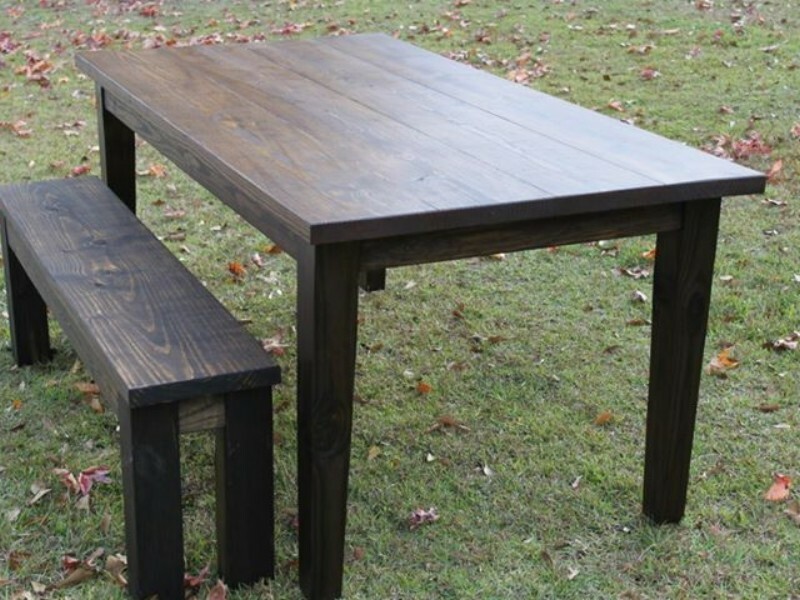 A beautiful table and bench made with pallets, this the matching table and reflects and pallets wooden projects creativity. 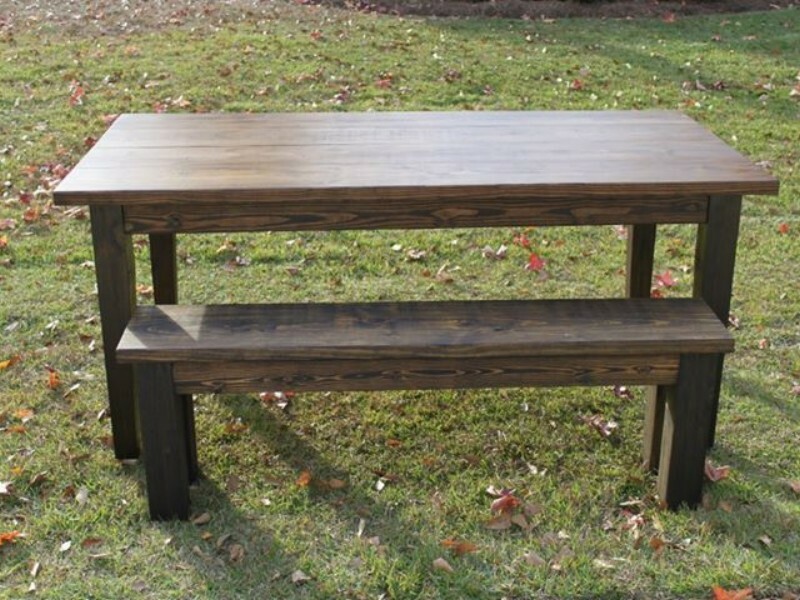 This pallets table and bench can be placed indoor or outdoor or even in a class room in a school. 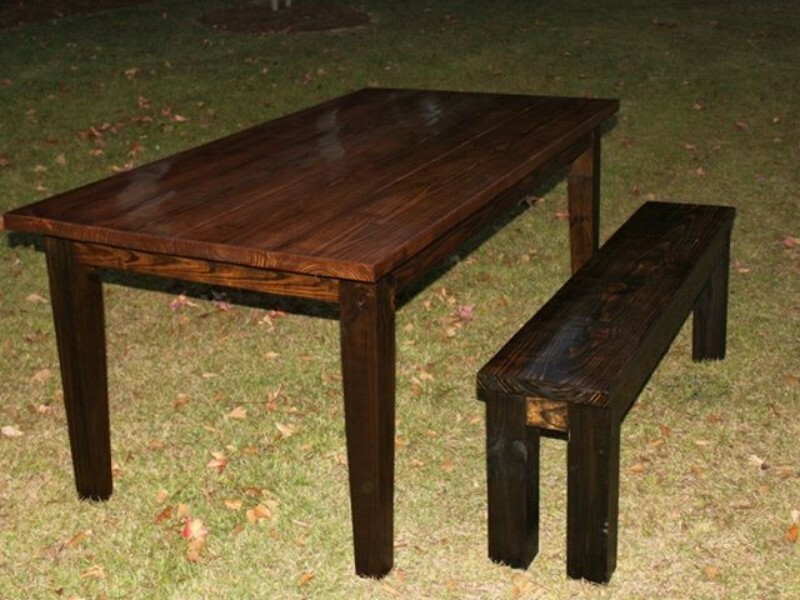 Both the pallets table and bench polished for final look.